Exclusive! Kate Somerville’s Tips On Achieving Your Best Skin In 1 Month! (Part 2) | beauty. bikes. Last week, we brought you Part 1 of the exclusive tips we received from Kate Somerville on achieving your best skin in 6 months. While her clients are paying up to US$375 per facial at her clinic, those of us who don’t have the time or money to see her in Hollywood can also follow her advice on getting great skin. Today, we’re counting down to your big day (or maybe big date event!). Don’t freak out yet! Read on for more tips from Kate on how to get your best skin if you’ve just one month left to go! Treat: Get rid of fine lines and wrinkles with an anti-aging treatment product. Kate’s DermalQuench Liquid Lift Advanced Wrinkle Treatment is patent-pending and it’s like getting a clinical treatment of oxygen and hyaluronic acid in the convenience of a bottle. Moisturise: Use a moisturizer according to your skin types. Those with oily skin should use an oil-free moisturizer, while if you have dry skin, choose a richer cream. Protect: Use an ample amount of broad spectrum sunscreen, and remember to reapply throughout the day. Your recommended evening routine is the same as your morning routine, without the sunscreen. Hopefully these tips are coming to you in time for your big day! Good skin takes time, patience and effort. Next friday, look out for the final part of this exclusive with Kate Somerville! We’ll bring you her recommended routine for the last one week counting down to your wedding, how to reduce scars, what treatments to avoid, and what you should and shouldn’t eat to look great on your wedding day! 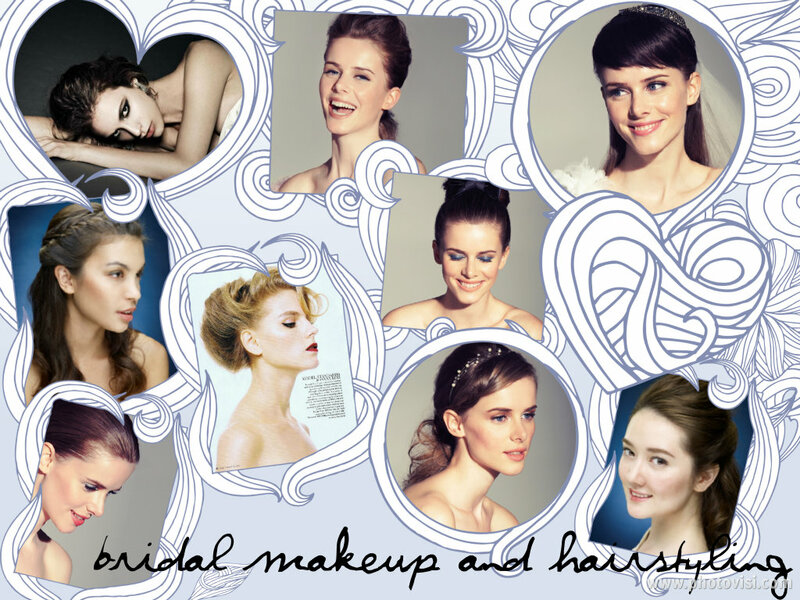 Tags: beauty, bridal, Kate Somerville, skin, skincare, wedding. Bookmark the permalink. Pingback: Exclusive! Kate Somerville’s Tips On Achieving Your Best Skin In 6 Months! (Part 1) | Beauty. Bikes. Pingback: Exclusive! 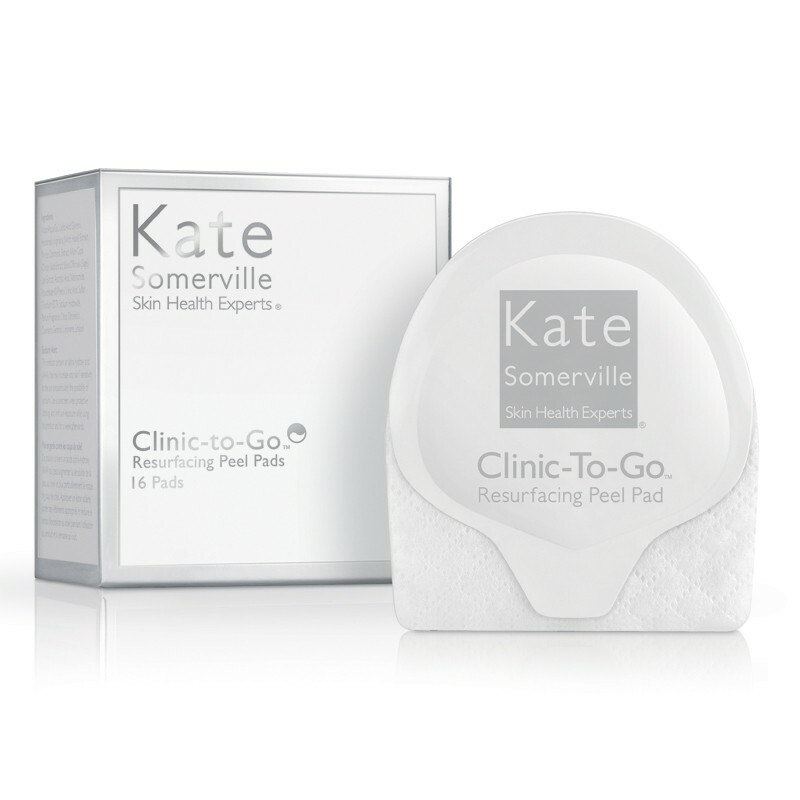 Kate Somerville’s Tips On Achieving Your Best Skin In 1 Week! (Part 3) Plus Q&A From Brides! | Beauty. Bikes.